First ‘Passengers’ Trailer Released! 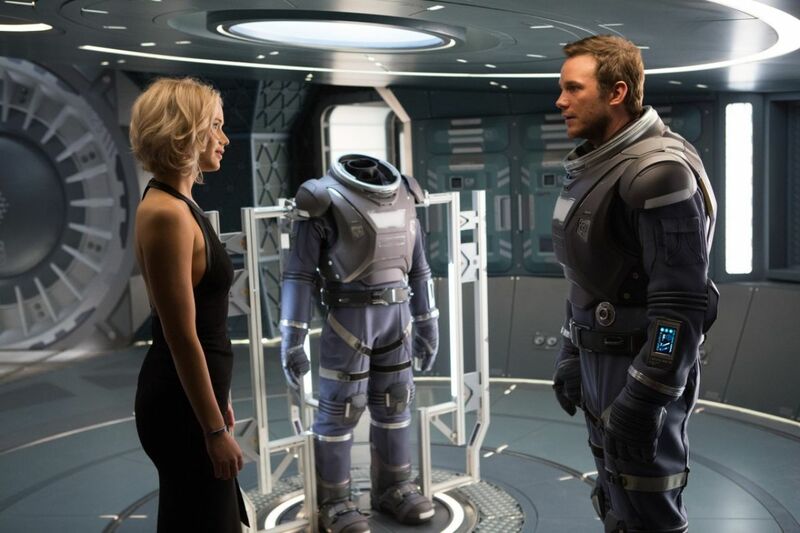 5 Facts You Need To Know About The Film, Passengers! 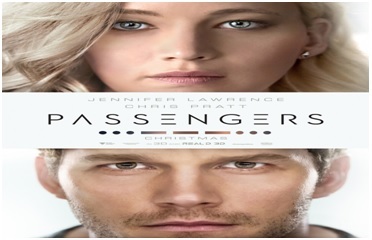 Passengers is a 2016 American adventure romantic science fiction thriller film. The film is written by Jon Spaihts, and is directed by Morten Tyldum. 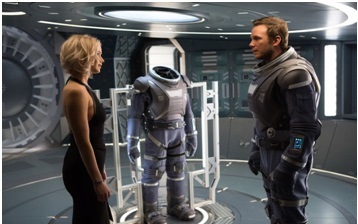 The film stars Chris Pratt and Jennifer Lawrence in the lead role. The film revolves around spaceship named, Starship Avalon, which is on its 120-year voyage. It is traveling to an altogether distant colony planet named, ‘Homestead II’. While transporting 5,259 people, it suffers from a malfunction in 2 of its sleep chambers. And, as a result of this, 2 of its hibernation pods open prematurely. 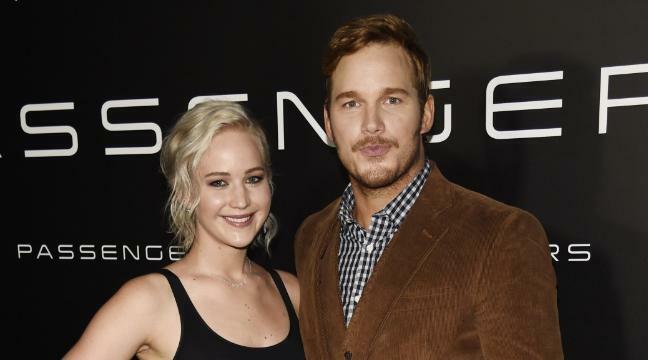 And the 2 people, Preston aka Chris Pratt and Dunn aka Jennifer Lawrence are stranded on the spaceship, still 90 years from their destination! The film stars Chris Pratt who is playing the role of Preston, a mechanical engineer who wants to leave our planet Earth and that’s why bought the ticket for the journey. Jennifer Lawrence is playing the role of a writer from New York, who is interested in cosmic travel. Michael Sheen, Laurence Fishburne, Andy Garcia and Aurora Perrineau are the other stars in the film. 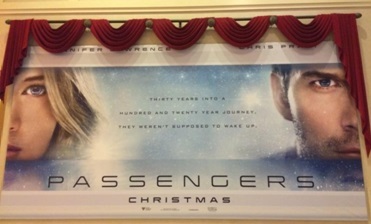 It is important to note that Passengers had bounced from place to place since 2007, before landing at Sony Pictures! And, on 5th December 2014, it was announced officially that Sony Pictures Entertainment have won the auction in order to take the rights of this film. Further, in 2015, Morten was chosen to helm the film. In August 2015, Sony Pictures Entertainment have set this film for 21st December, 2016 release in the US and Canada. 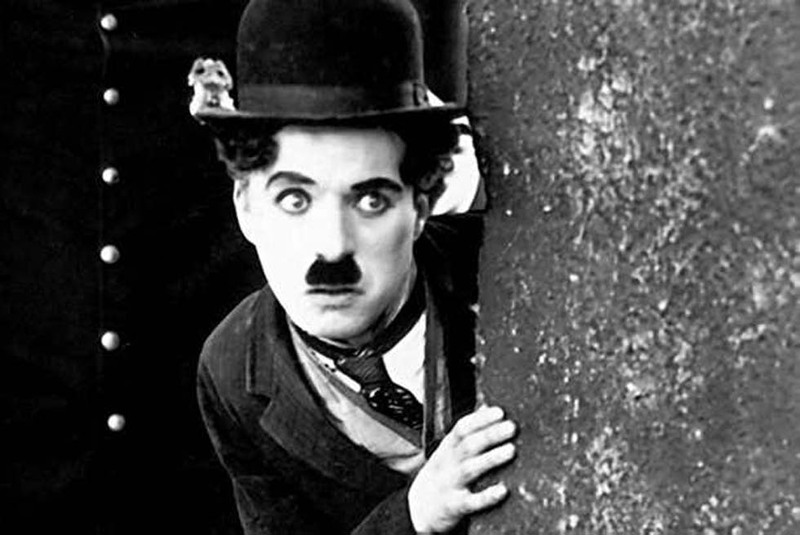 It will be released in both the 3D and RealD 3D formats. It will be rolled out internationally through Christmas and New Year to 12th January, 2017. 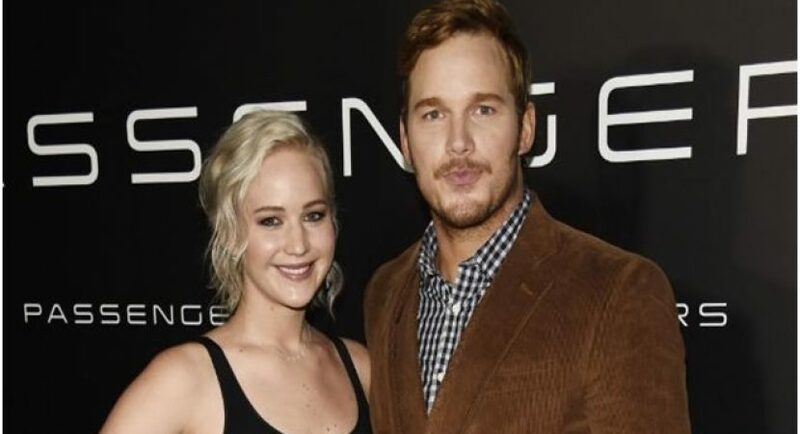 Another interesting fact is that Jennifer Lawrence was paid $20 million against 30% of the profit after the film breaks even and Chris Pratt was paid $12 million!